Kids Books For Christmas: Tis the season to be jolly and Christmas Presents are foremost on our minds. Kids Books have always been the perfect Christmas gift and a gift for all seasons. 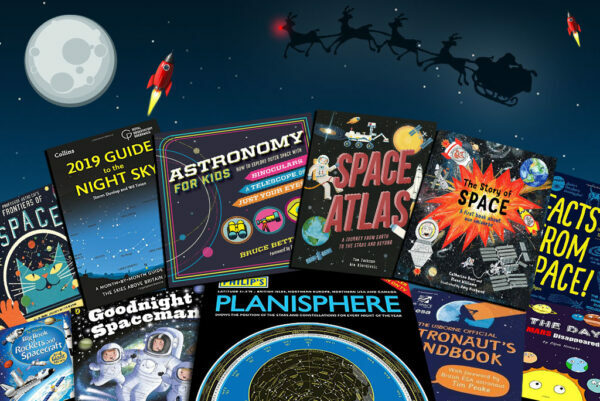 For Christmas this year, the Meteorwatch team have put together a fine collection of kids books which are out of this world. There are books to please stargazers and books to impress wannabe astronauts and more! It can be hard work thinking about what Christmas presents to buy friends and loved ones. So we made this kiss book list to help you. 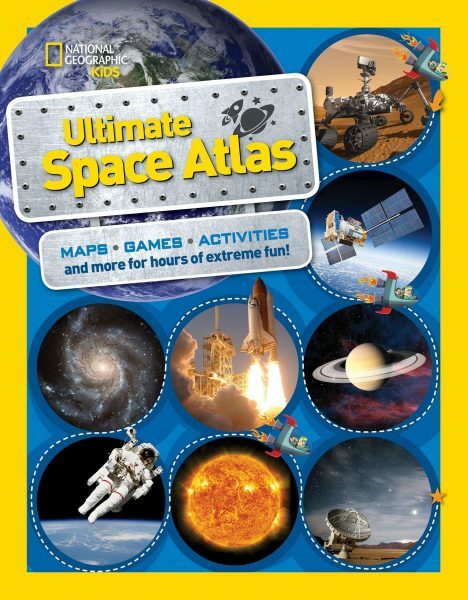 There is also a more general list of Space and Astronomy books here You can also check out Space Gift Ideas for kids here. Please read on for some great kids book ideas for Christmas. There are no spammy pop-ups, spammy articles, or the need to click through endless pages. Just scroll down the list effortlessly. One of the coolest things about outer space is that anyone can explore it. All you have to do is go outside and look up! 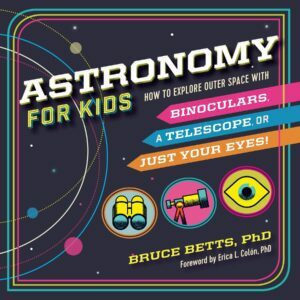 Using plain sight, binoculars, or a small telescope, Astronomy for Kids shows stargazers how easy it is to explore space, just by stepping outside. 30 sights for the naked eye (yes, 30!) objects to see without any equipment, including Orion’s Belt, the Big Dipper, Mars, and even the International Space Station. 25 sights magnified with binoculars or a basic telescope to make objects in the sky easier to find and explore. Plus, buying tips and usage tricks to get the most out of astronomy equipment. Clear illustrations that show kids where to look and what they can expect to see. Like all big things, outer space is something you have to see to believe. Astronomy for Kids teaches kids that planets, shooting stars, constellations, and meteor showers are not only in books–but right above them. What is life like on the International Space Station? Can we survive on Mars? Why is Pluto no longer a planet? Just how big is the universe anyway? Space Atlas answers all these questions and more while exploring the far reaches of space, from our own planet to neutron stars, thousands of light years away. 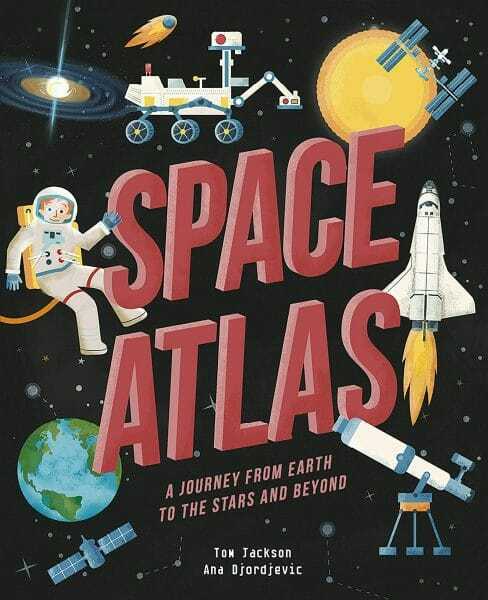 Following the format of an atlas, Space Atlas showcases significant locations in space which are explored in-depth with stunning illustrations, interesting fact files, diagrams and information on scientific achievements. and much more, this richly illustrated book draws on Tim Peake’s first-hand experience of applying to be an astronaut in 2008, when he and five others were chosen – out of over 8,000 applications! 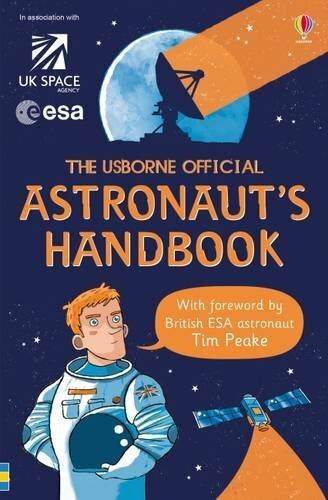 Tim Peake and the ESA will receive no royalties from this book; instead, they will be donated to the Prince’s Trust charity. This beautiful book is the latest addition to the National Geographic Little Kids First Big Book series. These colourful pages will introduce young children to the wonders of space, with colourful illustrations by David Aguilar and simple text that is perfect for beginning readers or for reading aloud. The book will explain basic concepts of space, beginning with what is most familiar to kids and expanding out into the universe. • Chapter 1 focuses on the Earth, moon, and sun. 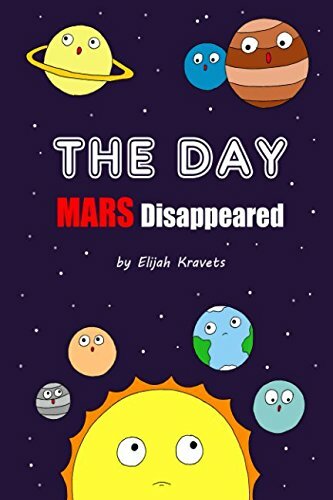 • Chapter 2 introduces kids to the other planets in our solar system. • Chapter 3 explains other objects in our solar system, such as dwarf planets, comets, and asteroid belts. • Chapter 4 voyages even farther afield, touching on concepts such as the universe, the Milky Way, stars, galaxies, and black holes. • The last chapter delves into space exploration: humans on the moon, spaceships, the International Space Station, etc. Amazing answers to more than 200 awesome space questions! Do You Know About Space? takes the reader on a galactic journey to answer all the probing questions children ask about space. What is a shooting star? Why is Jupiter stripy? Is anyone else out there? 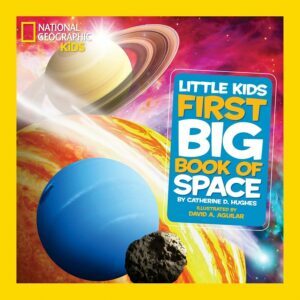 Featuring the most amazing space pictures from NASA, as well as the latest space news, this is a book perfect for young space fans as well as children new to the subject. Do You Know About Space? covers the Solar System, stars, galaxies, space exploration, and much more! The book has clear and simple text, so information is easily accessible and utterly fascinating for children aged 6 to 8 years old. 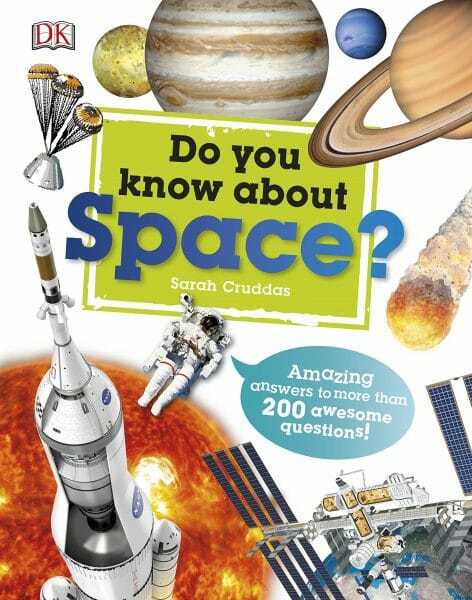 Featuring answers to more than 200 questions, Do You Know About Space? is the ideal book for kids who want to learn about the Universe. Before the Big Bang there was NOTHING AT ALL. No galaxies, no space, no light and no sound. Sky maps will help kids spot these objects in the night sky and maps of planets and our solar system give the kind of incredible detail that National Geographic is known for. 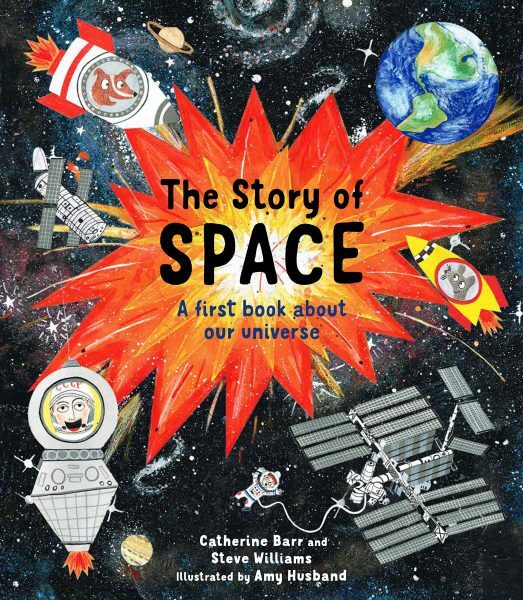 It’s the perfect book for space fans and budding astronauts. This practical guide is both an easy introduction to astronomy and a useful reference for seasoned stargazers. Now includes a section on comets and a map of the moon. Designed for Britain and Ireland but usable anywhere in the world between 40°N and 60°N, covering most of Europe, southern Canada and the northern United States. 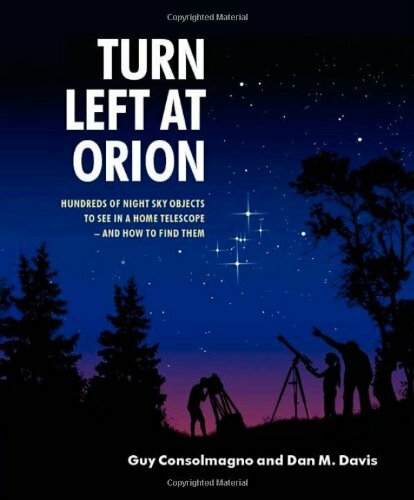 Written and illustrated by astronomical experts, Storm Dunlop and Wil Tirion, and approved by the astronomers of the Royal Observatory Greenwich. • Advice on where to start looking. • Easy-to-use star maps for each month with descriptions of what to see. • Positions of the moon and visible planets. • Details of objects and events you might see in 2019. • Diagrams of notable events visible from Britain. This interesting and kind story is about Space and Mars. Mars is one of the planets in our Solar System, who thought there was nothing special about him. He considered that all planets had something unique in their nature and they were all beautiful except him. However, as all other planets along with the Sun were friendly and loved Mars, they pointed out to Mars’s uniqueness. 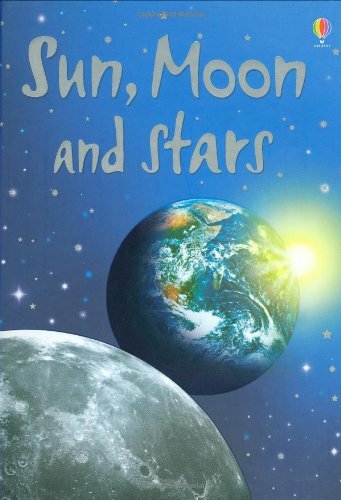 This book about Solar System will not only become your kid’s beloved one among all other kids’ books he/she has but will also teach him/her the names of the planets and their peculiarities. Exploring more than 80 of the world’s most scientific theories and big ideas across the fields of physics, chemistry, biology, astronomy, geology, and maths, this book offers a fascinating look at the history of science. Discover how Galileo worked out his scientific theories of motion and inertia, why Isaac Newton gets the credit for them, and what the discovery of DNA meant. 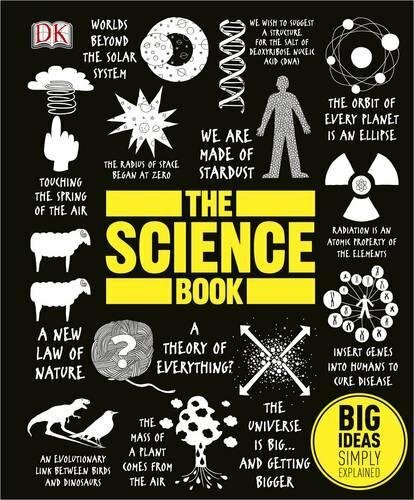 All the big scientific ideas are brought to life with quirky graphics, pithy quotes and step-by-step “mind maps” – from evolution and continental drift to black holes and genetic engineering – using eye-catching artworks to show how the ideas of famous scientists have affected our understanding of the world. Whether you are a science student, a historian, or just have an interest in scientific ideas, The Science Book is a perfect way to explore this fascinating subject. What is the Sun made of? How did astronauts get to the Moon and what did they find there? 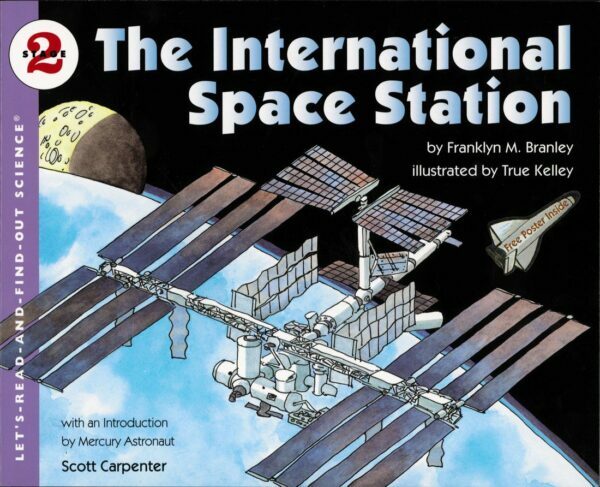 For children beginning to read on their own, books like this are an exciting introduction to space. Includes vivid, full colour illustrations and photographs on every page, and easy-to-read text specially written with the help of a reading expert. With over 100,000 copies sold since first publication, this is one of the most popular astronomy books of all time. 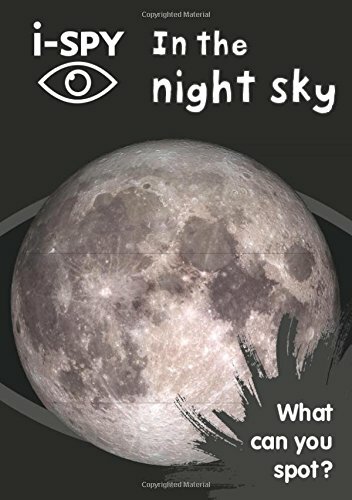 It is a unique guide book to the night sky, providing all the information you need to observe a whole host of celestial objects. With a new spiral binding, this edition is even easier to use outdoors at the telescope and is the ideal beginner’s book. Keeping its distinct one-object-per-spread format, this edition is also designed for Dobsonian telescopes, as well as for smaller reflectors and refractors, and covers Southern hemisphere objects in more detail. Large-format eyepiece views, positioned side-by-side, show objects exactly as they are seen through a telescope, and with improved directions, updated tables of astronomical information and an expanded night-by-night Moon section, it has never been easier to explore the night sky on your own. Many additional resources are available on the accompanying website, www.cambridge.org/turnleft. 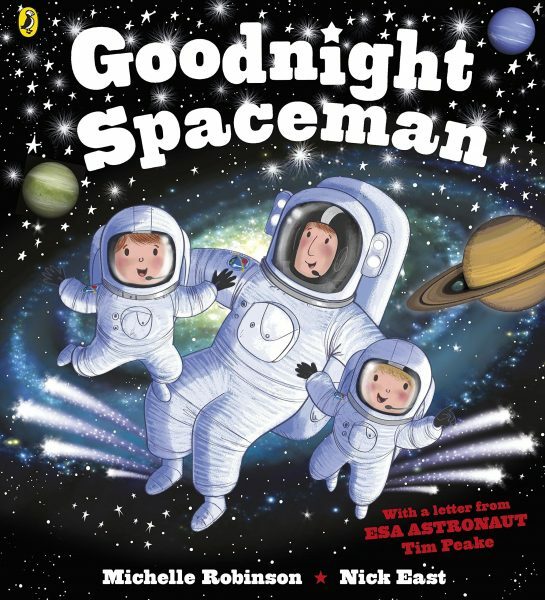 Inspired by ESA astronaut Tim Peake and his sons, and featuring an introduction from Tim, this is the perfect bedtime book! Two space-mad little boys get ready for bed and say goodnight to their toy rockets, launch pads and planet mobiles, before being whisked away into space on an adventure beyond their wildest dreams . .
Children love these fun and fascinating i-SPY activity books – discover over 30 other i-SPY guides in the series! In a convenient folded format, Philip’s Moon Map is a superbly detailed, large-format map of the near (visible) side of the Moon. Specially drawn for Philip’s by Dr John Murray, an expert on the lunar surface, the map is not only a highly accurate and clear representation of the Moon but is also a practical guide for lunar observers. More than 500 physical features – craters, seas, mountain ranges, peaks, valleys and rilles (elongated depressions) – are named and indexed, and the landing sites of unmanned and manned spacecraft are also marked. The observer can thus readily identify objects seen through binoculars or a telescope, or pick targets for a programme of observation. The accompanying text is a practical guide to Moonwatching, which explains how to use the map and highlights the most interesting lunar features. Close-up images of some of these objects show what the observer can expect to see. Also included are photographs of the Moon at each daily stage and a smaller map of the far side, as revealed by satellites. Guidelines on drawing or photographing the Moon are also included. 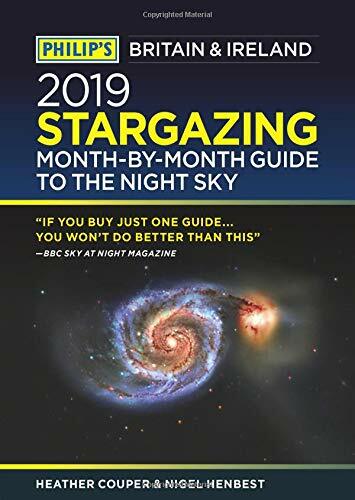 Philip’s Month-by-Month Stargazing 2019 is the guide for Stargazers in Britain and Ireland. 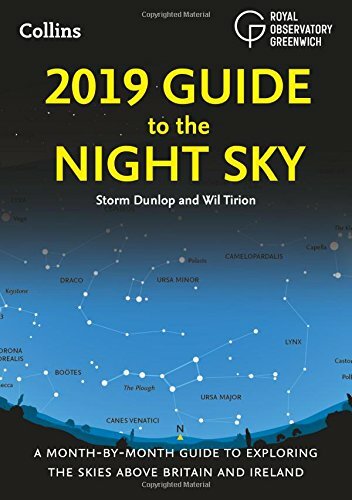 The new 2019 edition has been completely revised to make it even more essential for exploring the night skies. Essential reading for astronomers at all levels – and the perfect gift for every stargazer. Discover how you become an astronaut, the training you must undertake, how you travel into space and what you do when you’re up there. 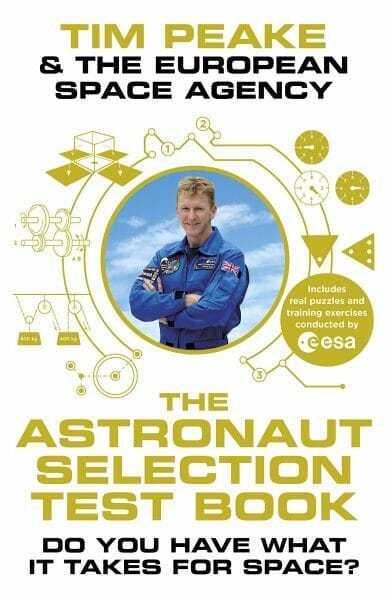 With a foreword from ESA astronaut Tim Peake, the first British astronaut to embark on a mission to the International Space Station. Published in association with the UK Space Agency. Early space missions ejected human waste into space, where it froze into intricate crystals that still float in space today. After being in space, some astronauts returned to Earth up to 2 inches taller than when they left. The stars in the Big Dipper are shifting among themselves and will look like a “Big Spatula” by the year 75,000. 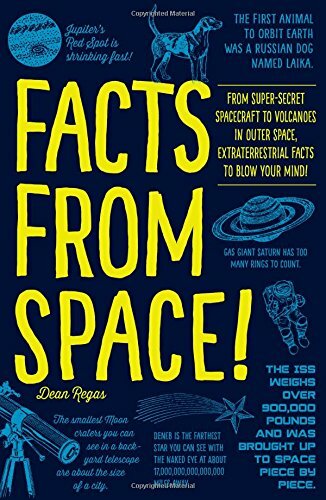 Packed with fascinating information, it’s a stellar read for sci-fi fans and at-home astronomers alike! 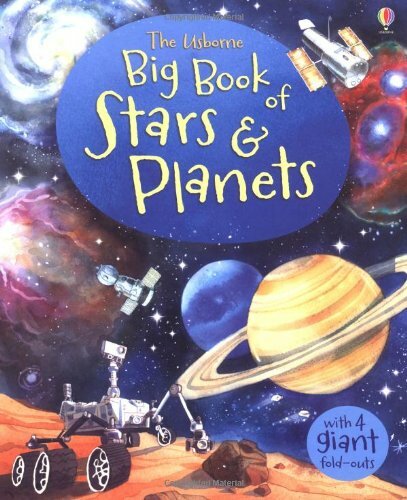 Children can explore the wonders of space in these incredible picture books with giant fold-out pages full of fascinating facts to satisfy the curiosity of every young space enthusiast. From the Sun and the planets in our Solar System to massive stars and vast galaxies and lots, lots more, there’s a whole universe to discover. 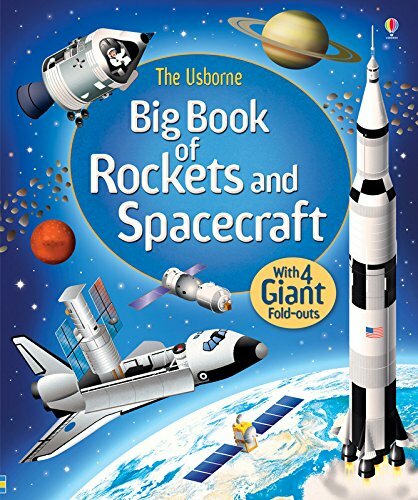 Open the giant fold-out pages of this books to discover the powerful rockets and spacecraft that explore outer space. From early rockets and Moon missions to space stations and probes, learn what it takes to blast off from Earth and even live in space. The oversized pages show magnificent spacecraft and rockets to scale, up-close and in detail. 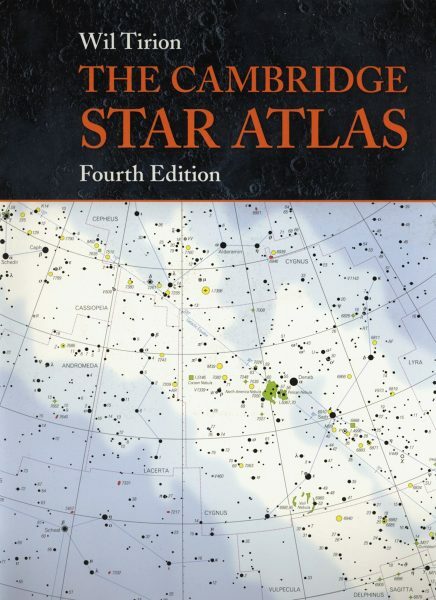 This classic star atlas is ideal for both beginning astronomers and more experienced observers worldwide. The clear, full-color maps show stars, clusters and galaxies visible with binoculars or a small telescope. The atlas also features constellation boundaries and the Milky Way, and lists objects that are interesting to observe. 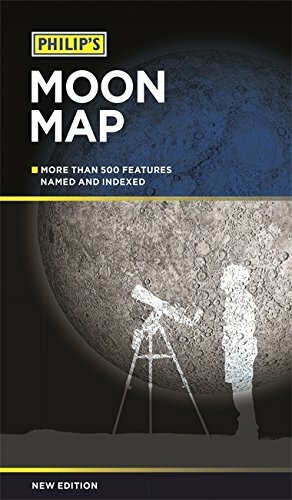 This new edition features a clearer map of the Moon’s surface, showing craters and features; a second Moon map, mirror reversed for users of telescopes with star diagonals; enhanced index charts showing the constellations more clearly; and a new data table listing stars hosting planetary systems. It is now spiral bound, making it ideal for use at the telescope. 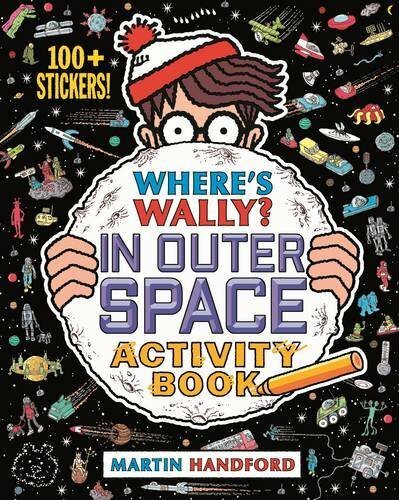 Have fun solving crazy conundrums and amazing activities that are out of this world with Wally and friends! Play tangle line teasers, find your way out of a space race maze, unscramble muddled up words, crack alien codes, match and spot the differences in busy picture puzzles, get creative by colouring in, complete a planet hop game and much, much more! Can you also find Wally’s super special star? There are over 100 crazy cosmic stickers and lots of extra things to find and do! Professor Astro Cat is the smartest cat in the alley. He’s got a degree in just about every discipline under the sun! Speaking of the sun, he happens to be specialist on that too, and Professor Astro Cat’s Frontiers of Space will tell you everything that there could be to know about our star, our planet, our solar system, our galaxy, and our universe. The professor’s made sure of that; he’s a fastidious little feline! 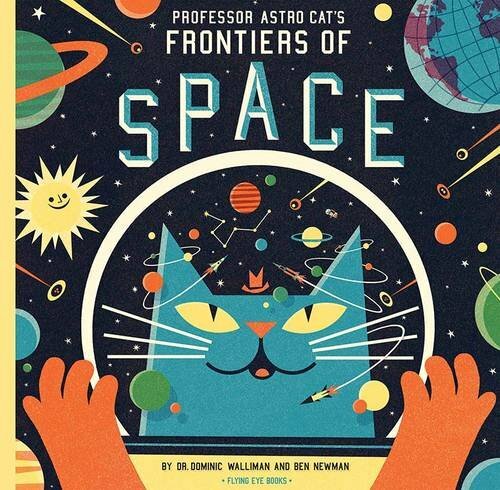 Professor Astro Cat’s Frontiers of Space also explores topics such as gravity, extraterrestrial life, time, and many other fascinating subjects that will take you and your children on a journey to the very frontiers of space! 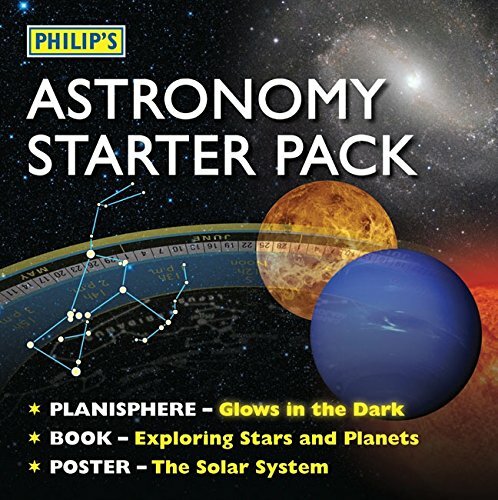 A new edition of the exciting Philip’s Astronomy Starter Pack, suitable for use in the Northern Hemisphere, containing three essential items to introduce the beginner to the fascinating hobby of astronomy: a ‘glow-in-the-dark’ planisphere, an 80-page paperback book about the stars and planets, and a colourful wall poster of the Solar System. 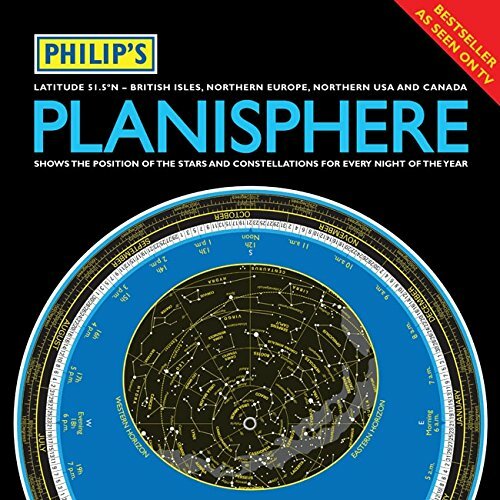 Philip’s Glow-in-the-Dark Planisphere: This planisphere has been specially made so that, after being held under a bright light, the stars and the names and shapes of the constellations will glow in the dark for a period. It is both a fun and practical starfinder for identifying the stars and constellations visible on any night of the year from the UK, Northern Europe, Northern USA and Canada (51.5 degrees North); the star map is drawn by the well-known celestial cartographer Wil Tirion. A sheet explaining how to use the planisphere is included in the pack. Philip’s Exploring Stars and Planets: A colourful and entertaining introduction to the exciting world of astronomy, this 80-page paperback is illustrated with more than 200 colour photographs, artworks and maps, as the author Ian Ridpath describes the latest developments in the fast-moving fields of space exploration and astronomy. Concise chapters introduce the Sun, the Earth and all the other planets in our Solar System. Then, moving further into space, the author examines the stars and galaxies, and explores the origin of the Universe. Philip’s Solar System Poster: A large attractive folded wall chart (580 x 870mm) illustrating the planets and other bodies in the Solar System, with informative text and tables by Ian Ridpath.